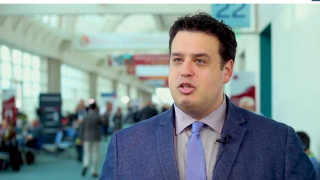 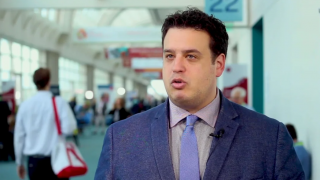 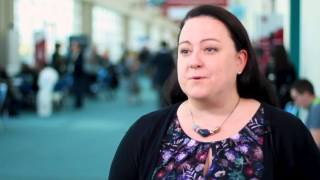 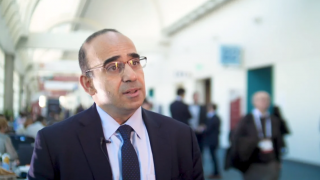 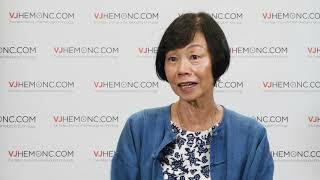 The treatment of frontline transplant-ineligible multiple myeloma (MM) has come a long way since the original VISTA protocol. 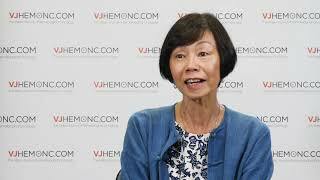 As discussed here by Kwee Yong, PhD, FRCP, FRCPath, from University College London, London, UK, these VMP (bortezomib, melphalan, prednisolone) or Rd (lenalidomide, dexamethasone) based regimens have been refined in a number of ways in recent years, with contemporary evidence indicating the use of one over the other in particular circumstances, such as renal impairment or adverse genetics. 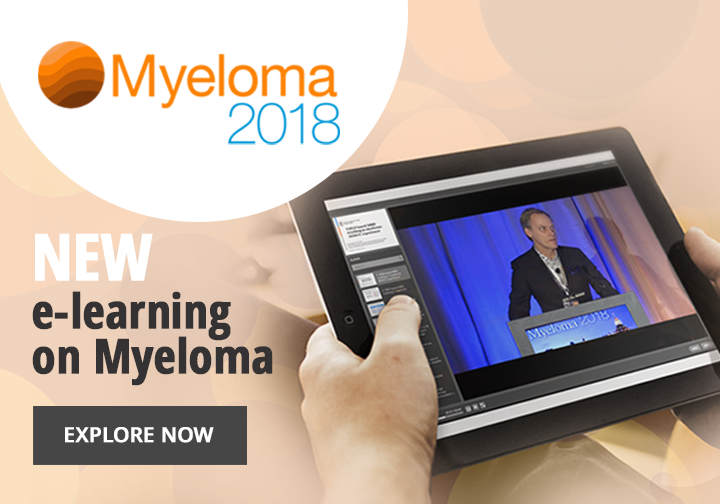 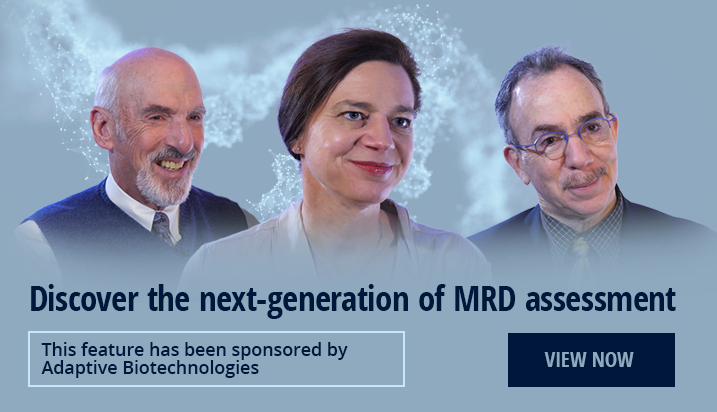 This video was recorded at the European School of Haematology (ESH) International Conference on MM 2018, held in Mandelieu, France.